Samantha first started in the industry as a receptionist when she was sixteen. Right away she knew this was the industry she wanted to work in. She was captured by the environment and the idea of being able to make someone feel beautiful. 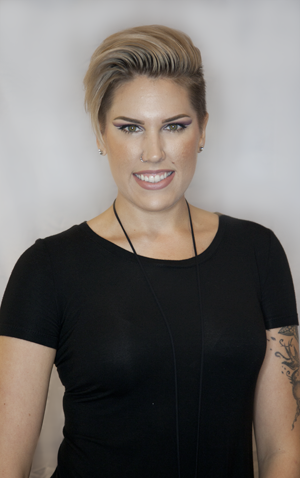 She is very artistic and likes to experiment on her own hair with fun, funky hairstyles and colors, and she likes to inspire her clients to do the same. Nothing brings her more joy than being able to transform her clients with a new look through her styling. Having done fashion shows and photo shoots, Sam loves seeing her artistic visions come to life. 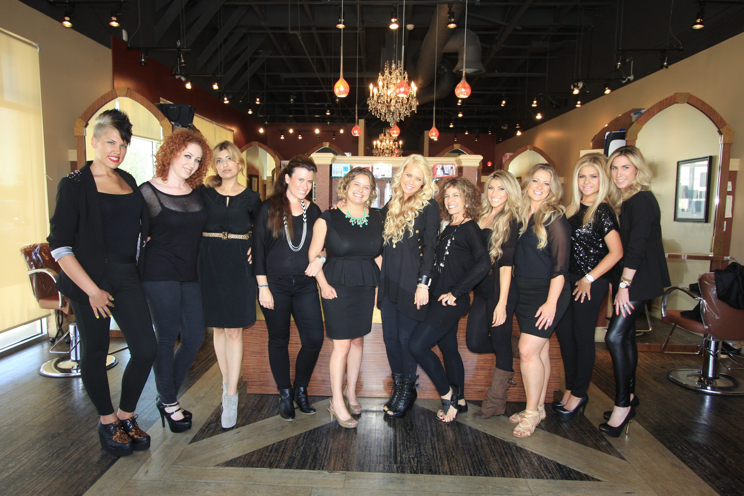 Hair is her passion, whether it’s men’s cuts, women’s cuts, color, up do’s, etc. She believes that every service she provides is a direct reflection of who she is and the quality of her work, therefore she puts her heart and soul into everything she does. Hairstyling for weddings, events and fashion shows. 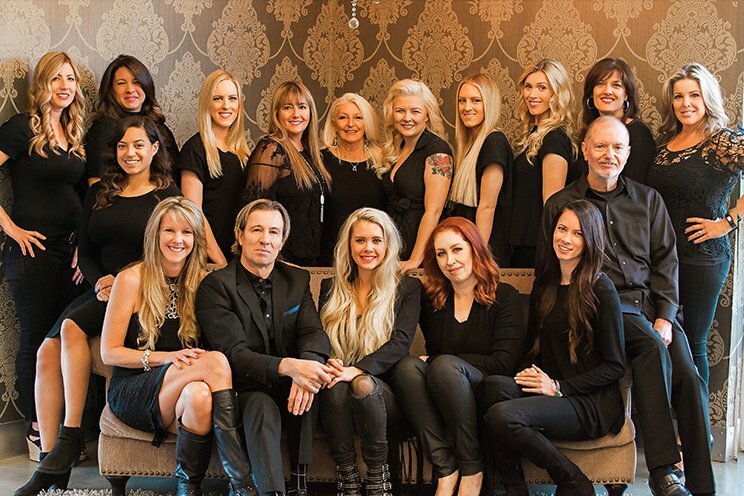 Book your appointment with Samantha at our Ladera Ranch, Orange County hair salon!